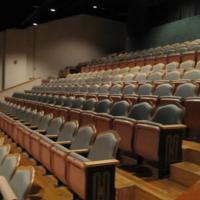 The theater balcony at the Wayne Densch Performing Arts Center in 2011. Originally the Milane Theatre, the building was constructed at 203 South Magnolia Avenue in Sanford, the former location of the Star Theatre, an abandoned movie house. Scroggs and Ewing, architects from Georgia, prepared the plans for the Milane. The name of the new theater was derived from the combination of the presidents of the Milane Amusement Company president and vice president: Frank L. Miller and Edward F. Lane. The Milane opened in July of 1923 and seated 823 patrons. In 1933, the Milane was sold to Frank and Stella Evans, investors from Lake Mary, Florida. 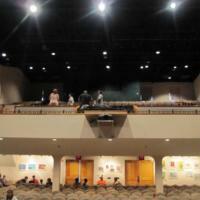 The new owners renamed their business the Ritz Theatre and held the property until the 1990s. However, the Ritz struggled financially in the 1960s and closed in 1978 due to failure to compete with the new multiplex theaters. The building remained vacant until 1984, when it reopened as the Showtime Cantina. The Showtime Cantina closed in 1988 and remained vacant and in decay. 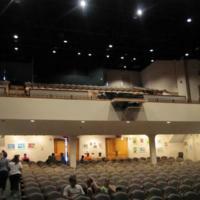 In the mid-1990s, Ritz Community Theater Projects, Inc. acquired the property and began rehabilitation in 1998. 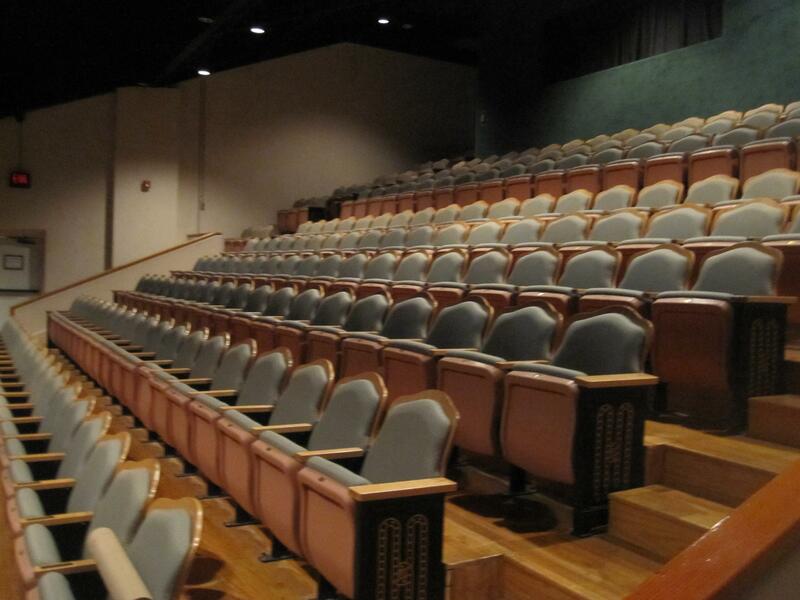 On May 6, 2000, the theater reopened as the Helen Stairs Theatre in honor of the citizen who led the restoration project, Helen Stairs. The following year, the location was placed on the National Register of Historic Places. 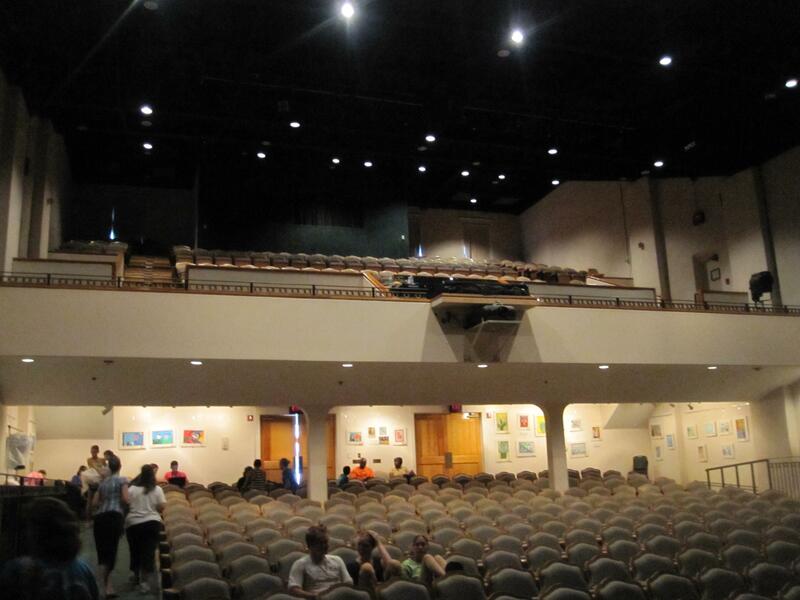 In 2008, additional renovations were completed at the theater was renamed the Wayne Densch Performing Arts Center in honor of the Wayne Densch Charitable Trust Fund for contributing to the renovations fund. Cepero, Laura. 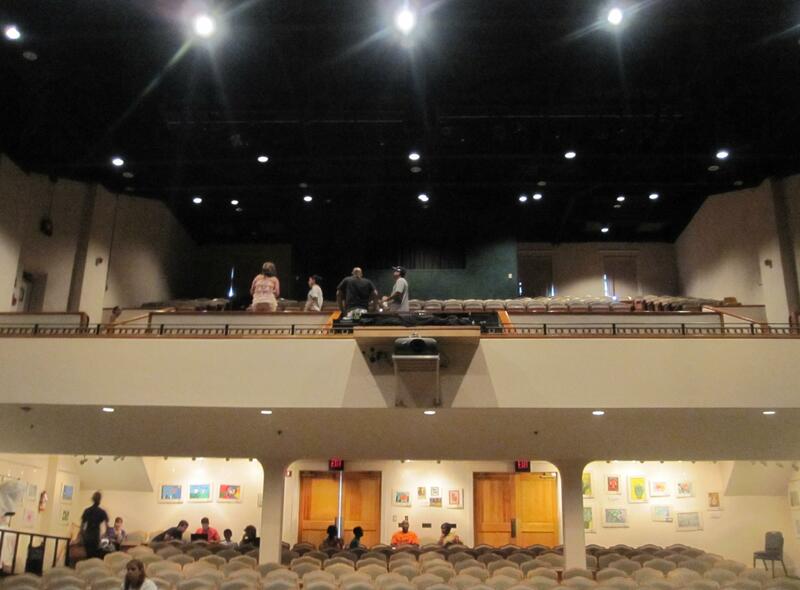 “Balcony at the Wayne Densch Performing Arts Center.” RICHES of Central Florida accessed April 18, 2019, https://richesmi.cah.ucf.edu/omeka/items/show/1123.